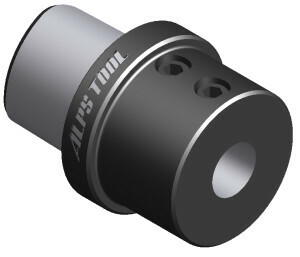 ALPS CAPTO tooling is the most suitable coupling for multi task machine (MTM), CNC lathes, and machining center. Our various catching systems help realizing high precision and high efficiency. 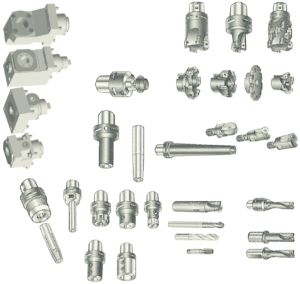 ALPS CAPTO is dihedral constraint type coupling which has polygon formed 1/20 taper. 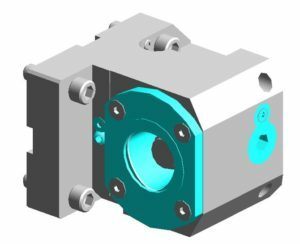 Quick change system and tool sharing between lathes and machining center realize cost reduction and higher productivity. High rigidity and precision of ALPS CAPTO is suitable for every machining. 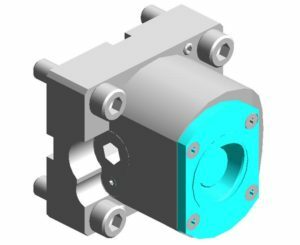 Enhance rigidity and durability by receiving torque on each faces equally. ALPS CAPTO is available in 5 sizes from C3 to C8. 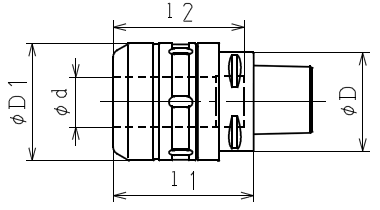 Clamp unit clamps polygon formed tapered shank with several tons of pressure. ALPS CAPTO demonstrates its maximum rigidity against bending and twisting. Gapless polygon form realizes the smallest runout. 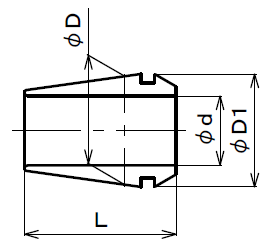 Error in height of the blade edge is eliminated owing to coupling without drive key. 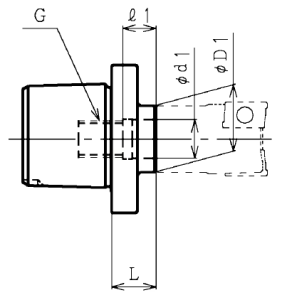 Stable machining dimension of work piece. 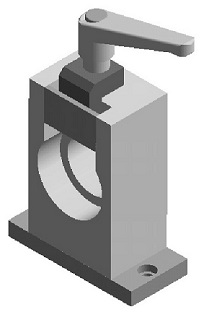 Prevent position shift and fracture of blade which is caused by pressure comes from deep cutting. 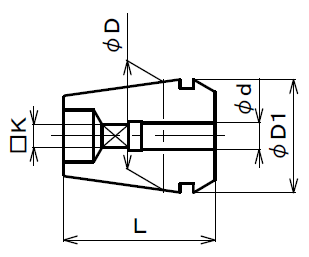 Each X axis , Y axis, and Z axis has repeatability of ±2㎛. 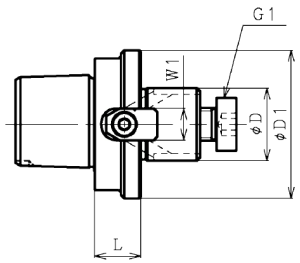 Capto clamp system clamps/ unclamps tooling with the movement of the draw bar and the segment. 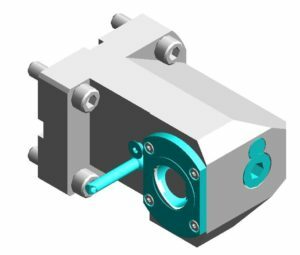 Quick change significantly reduces a machine stopping time for tool changing and contributes to cost reduction. 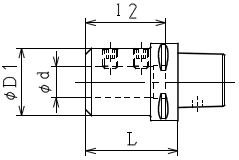 This type use oil pressure to activate the draw bar. 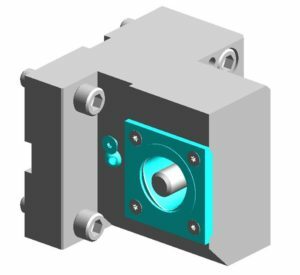 Hydraulic clamp holder is directly attached to a machine and adapted to semi/ full automatic tool change. 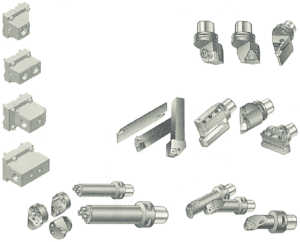 Quick change tooling system for turning centers. Suitable for drills, end mills, taps, and reamers. 3, Please order a spanner separately. 4, Please replace a standard nut with a NA□□-P type when you use umbrella-shaped tool. 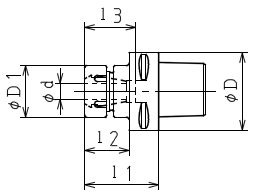 5, Adjust bolt cannot be used on the products marked ※. 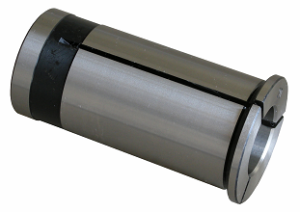 Suitable for drills, end mills, reamers, and small diameter boring. 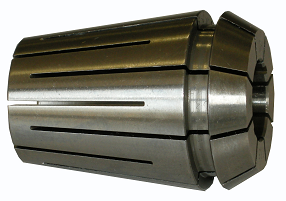 This is a handy multi collet with 1 mm of gripping space. Please refer to ALPS NICE MLL SERIES for more information. 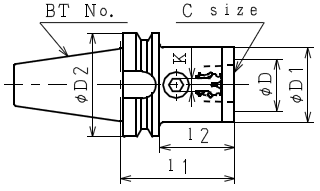 1, The collet can grip tool whose diameter is smaller than that written on φd column. 2, Please specify which grade you need when you order. 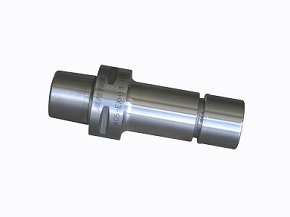 This type realizes stable high precision since there is no filling in the collet. Please order by 3 pcs lot. 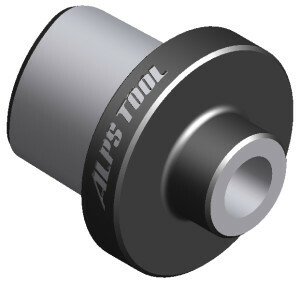 4, ALPS TOOL standard is adapted for collets in nonstandard size. 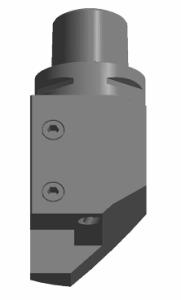 This is the collet for tapping tool with square rotation stopper. 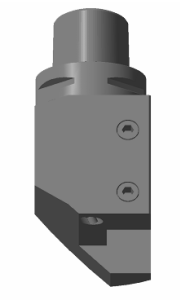 The stopper prevents rotation of tool during the tapping machining and realizes precise machining. 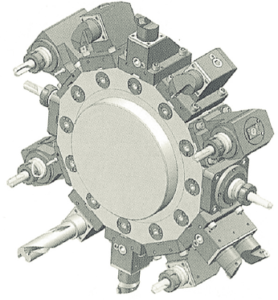 Please refer to ALPS NICE MILL SERIES for more information. 1, This table is conforming to JIS standard shank. 2, Tap collet for each tap size is necessary. 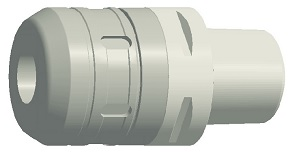 3, You can attach AR tap collet to collet chuck adapter if the machine uses synchro tapping. 4, Core deflection accuracy is conforming to S grade. 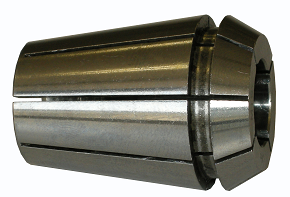 This type is the collet chuck for oil hole tapping. 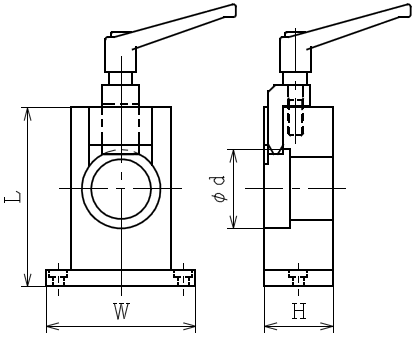 AR/GH has better water tightening ability than AR/GB tap collet (for synchro tap machining) and can stand water pressure of 7MPa. 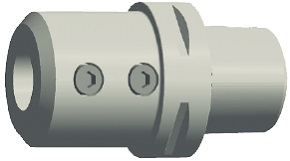 This collet help prolong tool’s life and compatible with tapping (using long shank tap) for deep hole. 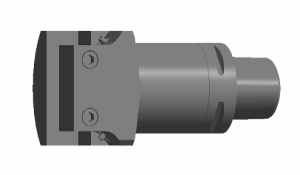 5, Please insert tap tooling to the end of the collet on order to prevent leaking. 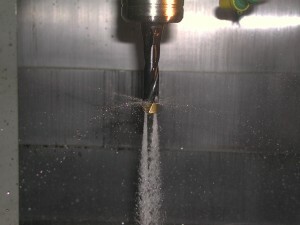 Coolant through is available on drills and endmills without oil hole. 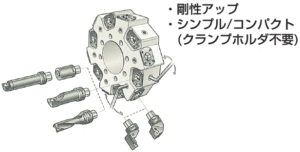 ・Compatible with high pressure coolant. 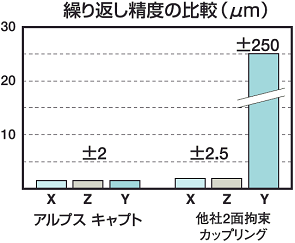 ・Every structure except for coolant slit of this type can seal 7MPa of water pressure. 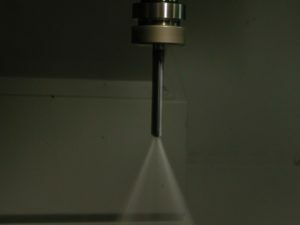 ・It is possible to remove chip from edge by spraying coolant toward that part. 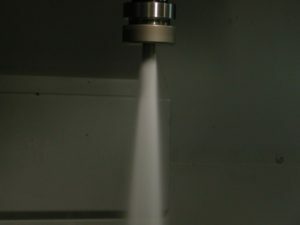 ・It is also suitable for semi-dry machining (mist). Collets in size which is not shown in the above table is made to order. 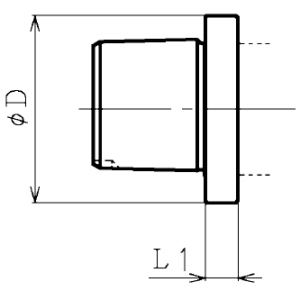 This type is suitable for rough machining with a roughing endmill. Fastening completion signal make it easy to change tooling. 1, Center through coolant is available as standard. 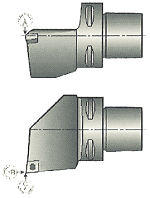 2, Side through coolant becomes available by removing set bolt from the end face. 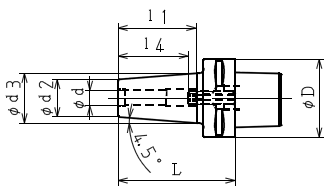 3, Standard product is compatible slit through coolant when is used in combination with a straight collet. 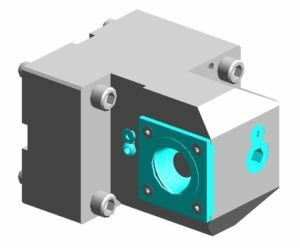 Products with oil hole are compatible with center through coolant. 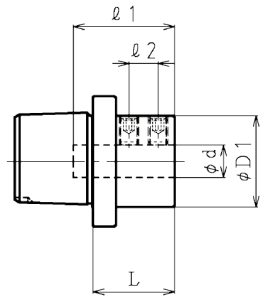 4, Some products cannot clamp tooling when shank is installed to the end of the adapter while draw bolt is clamped. 5, A spanner is not supplied. 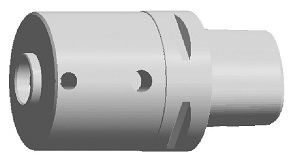 Used in combination with Morse taper drill. 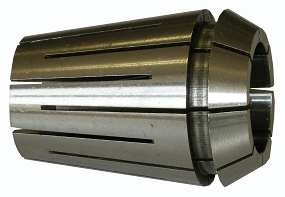 The holder to attach drill chuck. Straight drills can be chucked easily. Drill chuck is not supplied. 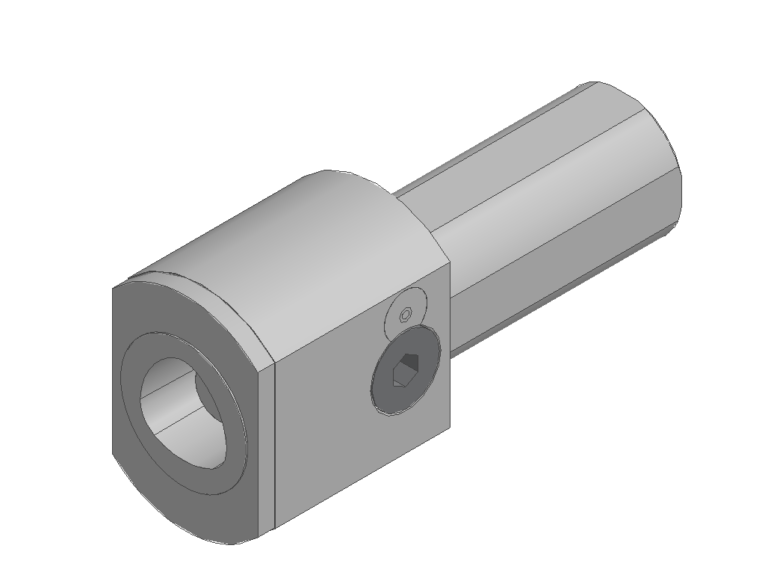 The arbor compatible with JIS B4133 face mill. 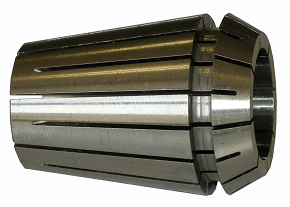 This product firmly fixes milling cutter and can be used widely including facing to rough machining. 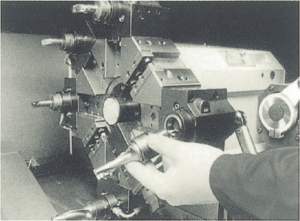 The holder for high precision machining. Please refer to Thermo Grip for more information. 1, Please use our Thermo Grip heating device for shrinkage fitting. 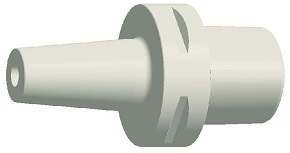 2, We offer variety of shrinkage fitting holder for straight shank besides products on the table above. 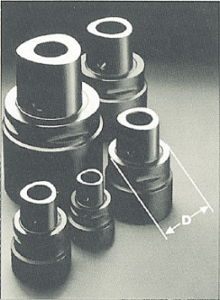 The boring adapter conforming to T-MAX, U type B unit by Sandvik. 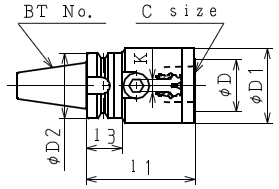 1, Machining diameter is R0.4 of tip nose. 2, FB unit and a chip are not supplied. 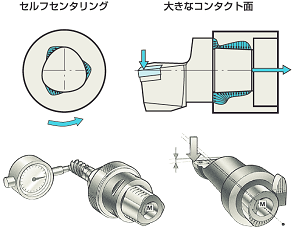 Please use boring head produced by NIKKEN KOSAKUSHO WORKS, LTD. 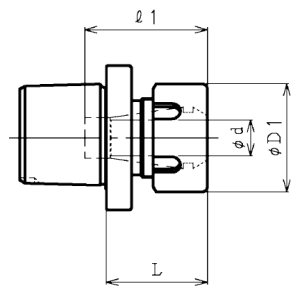 SIZE CODE Q D L H Coupling Bolt Boring dia. 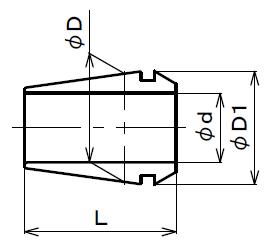 You can utilize tooling area owing to its short projection length. It is suitable for turning tool including drills, endmills, and reamers. 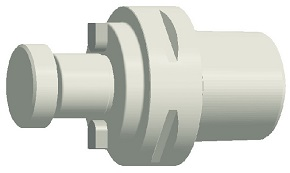 Size of short type adapter interface. 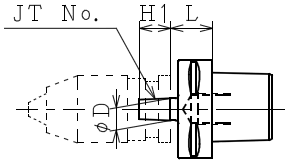 1, it is compatible only with segment. 2, It is not compatible with ATC. 4, Center through coolant is available as a standard. It is suitable for turning tool including boring bar and U type drills. It is suitable for facing tool. 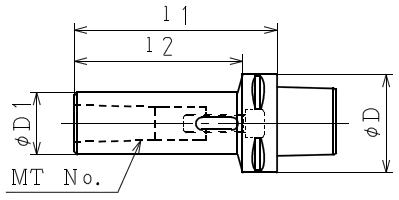 It is suitable for turning tool. 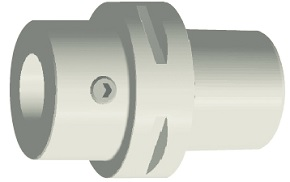 Screw-in cutter is available on this adapter. 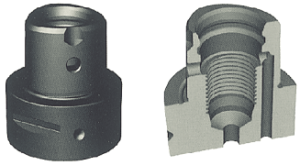 ALPS CAPTO can be instantly installed to grooves of square shank holders (wedge type). You can choose between right hinged one or left hinged one. 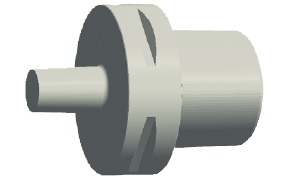 ALPS CAPTO can be instantly introduced to the round shank holder. 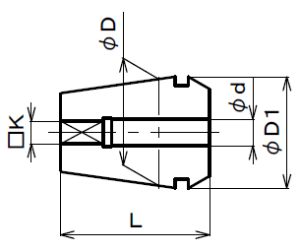 1, D1 shank has four milled dimensions. 2, Please finish piping before you use the intimal coolant. 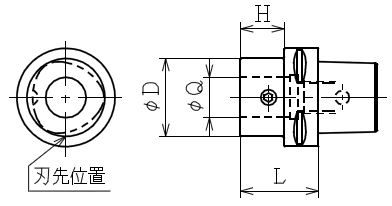 3, We offer special support for mounting diameter. Please feel free to ask us. The adapter to attach ALPS CAPTO to a presetter. Please use NIHON ID SYSTEM’s TP-400 or TP-300 type prestter. 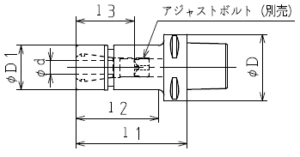 ・Please use with hydraulic clamp (option). 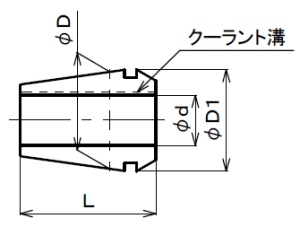 ・Tool length adjustment bolt for tool pre-setting is available. The master gage for presetter. It is possible to check the phase. 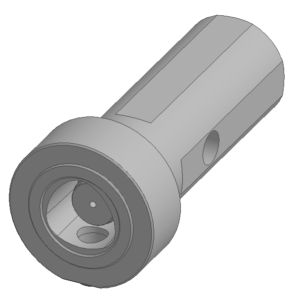 The adapter for quick change from BT shank to a capto. 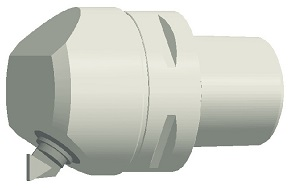 The adapter to easily attach BT shank to a presetter. 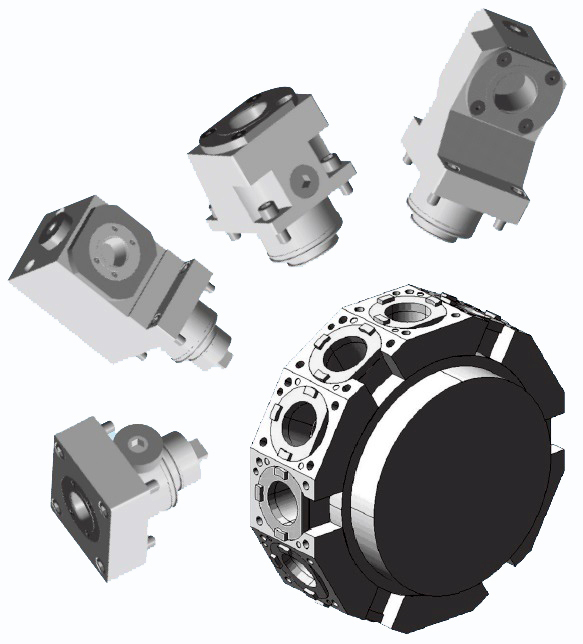 The holder to attach a sensor including touch sensor produces by RENISHAW. 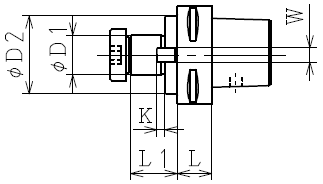 Tool clamp for ALPS CAPTO. 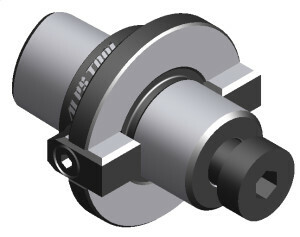 It is possible to use tool with turned-up by moving the base. 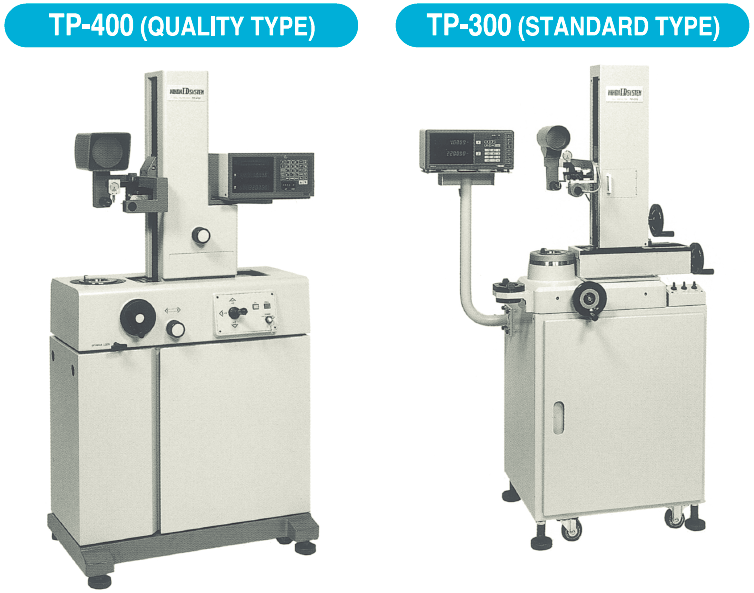 It is possible to standardize or make them QC easily by attaching ALPS TOOL original QC holder to turret of CNC lathes and compound machining center. 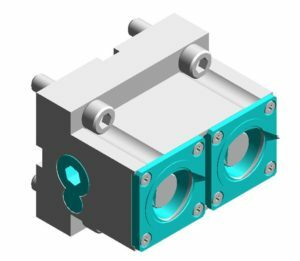 Original QC holder is compatible with turning tool and rotating tool. 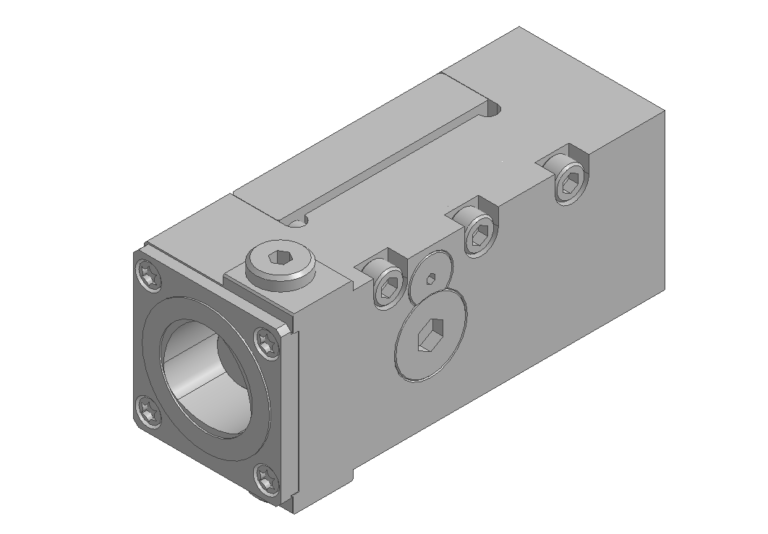 1, Please contact us if you intend to use ALPS CAPTO QC holder. 2, We offer special QC holder if you need. 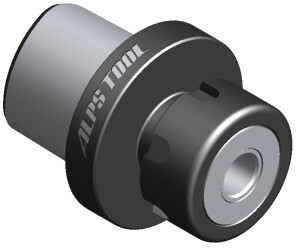 ALPS CAPTO Quick Change tooling system. This drawing shows the direction of chip (upward/ downward) for NL type. Direction of turret for NT type gets opposite. 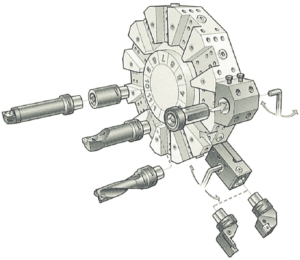 CDI (ALPS CAPTO Disc Interface) help share tooling for turret. 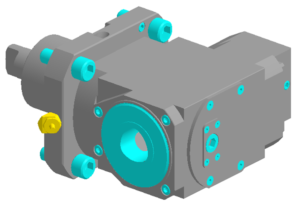 1, Fixed tool, turning tool, and standard tool of ALPS CAPTO become one interface. 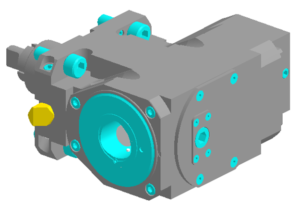 2, Wider machining range become available owing to more compact and higher rigidity than that of VDI. 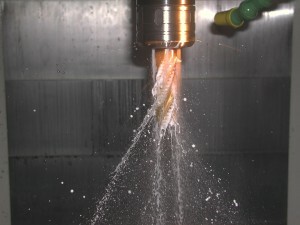 Accelerating tool change on lathes manufacturers and machines. 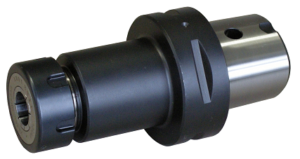 Quick change can be realized by quipping our original quick change holder to CNC lathes and multi task machining. 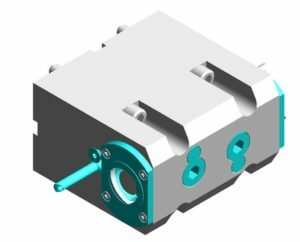 Please specify following factor and we evaluate if it is possible to realize ALPS CAPTO quick change. Please follow instructions below when you use clamping unit. 1, Please read and follow manual when you use. 2, Please pour specified grease to cam every 6 months. 3, Please stop operating and contact us as soon as you notice unusual noise or movement. 4, Please use this unit under the appropriate circumstance for this product.